SBAC Members enter the discount code "partner" to save on your ticket! 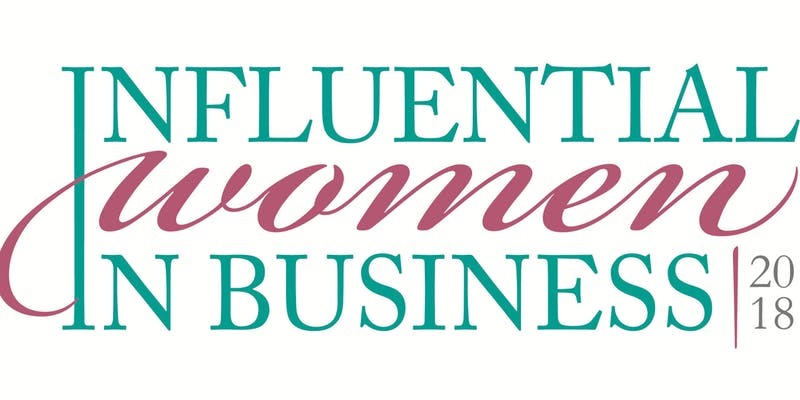 Join the SBAC and the Daily Herald Business Ledger for a luncheon reception honoring executives who will receive Influential Women in Business Awards. Visit dhbusinessledger.com for details or to register. The awards are presented to outstanding women executives who excel in business, civic and personal arenas aan whose businesses are located or have a major presence in suburban Chicago. Congratualations to Sue Harrawood (Peace of Mind Virtual Assistance) and Danielle Ozer (Tandem HR), who will be recognized at this event!